Premier Oil Plc is considering a bid for a package of North Sea oil and gas assets put on the block by U.S. oil major Chevron Corp. that’s worth about $2 billion, according to people familiar with the matter. The first round bids are due before the end of the month, the people said, asking not to be identified as the matter is private. Premier, which has a market value of about 578 million pounds ($733 million), may tap a partner or buy only the operating rights for the assets, the people said. No final decisions have been taken and the independent energy firm may decide against a bid, they said. Chrysaor is also reportedly seeking to acquire the assets. Representatives for Chevron and Premier Oil declined to comment. Premier is among the independent explorers seeking to expand in the U.K. North Sea as some of the largest U.S. oil majors seek to exit the region to focus on other opportunities. 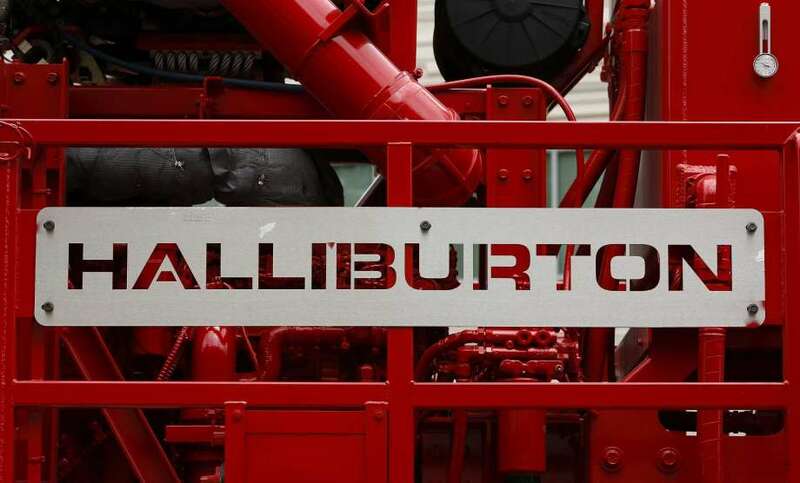 Assets that have been put on the block recently include oil and gas fields from ConocoPhillips, which has entered into exclusive talks to sell a package valued at as much as $3 billion to British billionaire Jim Ratcliffe’s Ineos Group. 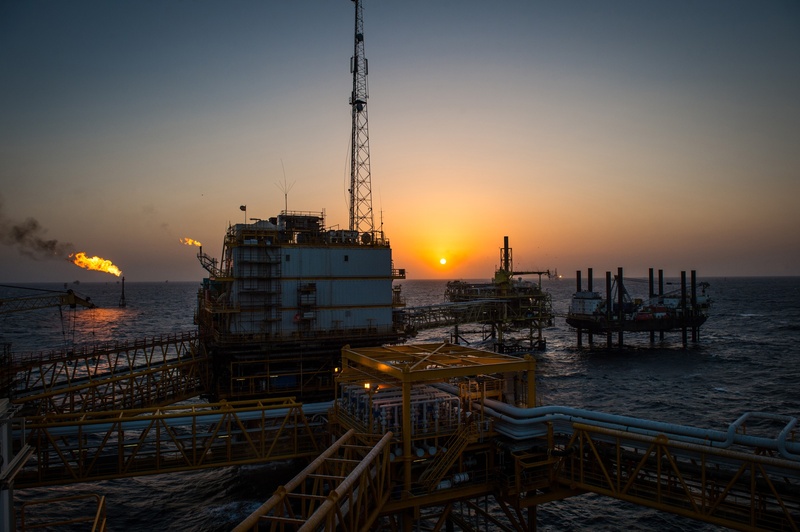 Chevron has decided to market all its U.K. central North Sea assets, including the Alba, Alder, Captain and Erskine producing fields as well as the Britannia, Elgin/Franklin and Jade non-operated projects, a spokeswoman said last month. 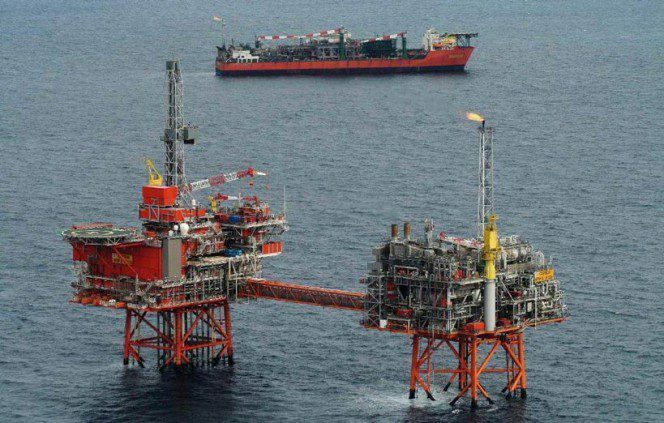 Chrysaor Holdings Ltd. and Neptune Oil & Gas Ltd. are among suitors weighing bids, people familiar with the matter said at that time.